Tea House Stanley Park wedding photography pictures - Best Vancouver wedding photographer Jozef Povazan Photography studio. Amazing Traditional Chinese wedding ceremony in red dress at Stanley Park Tea House Vancouver, BC. 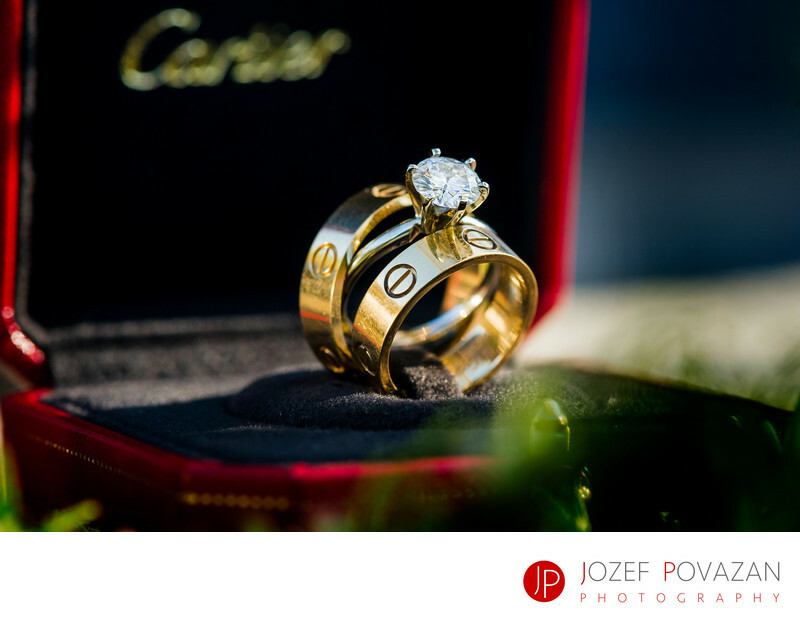 Created by award winning Best BC photographer of the year Jozef Povazan Photography. Modern, unique and creative imagery. Wedding stories told unusual way. Location: Stanley Park Tea House, Vancouver, BC.